Since the school's founding, Watershed was intended to be more than a great school. It was intended to help people reimagine what school might look like. Watershed was originally founded as "Watershed School and Professional Learning Center." 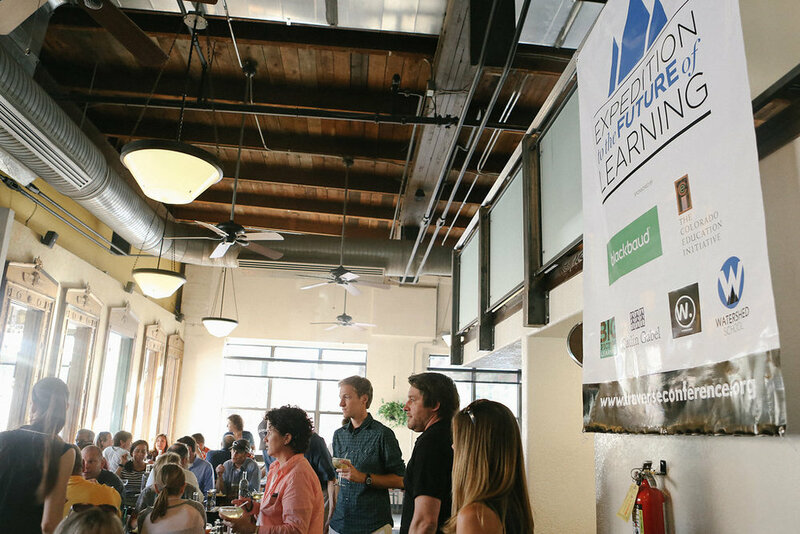 Today, Watershed's Expedition to the Future of Learning is a unique professional development offering that puts Watershed in the thick of a national conversation on where education is headed. 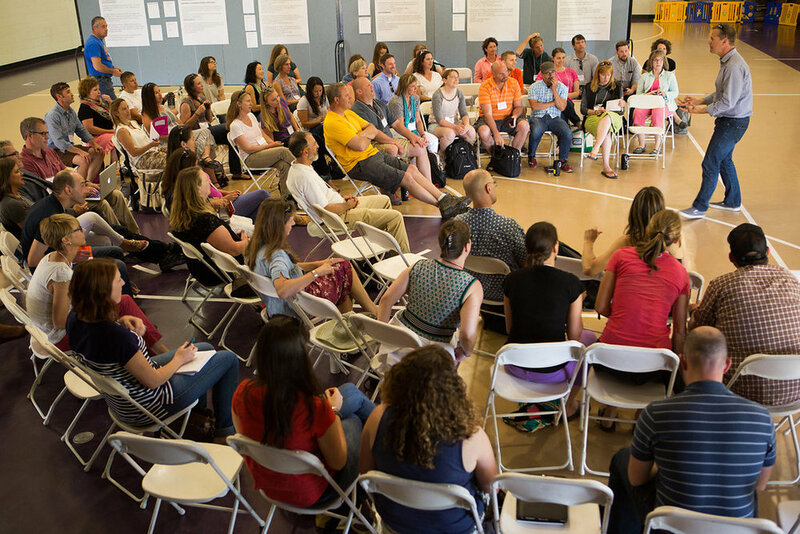 We run programs that share what we've learned over a decade of embracing educational innovation, as well as connecting Watershed educators to their peers doing some of the most interesting work in education. An expedition implies experimentation, teamwork, and a sense of adventure. Through the Expedition to the Future of Learning, we continue moving forward as innovators, exploring and creating what school will look like in the future. Traverse is an annual experience for educators interested in exploring the future of education in hands-on ways. This experience targeted to teachers and academic leaders explores how school can prepare young people to work on real-world problems - messy, ambiguous, and transdisciplinary challenges in their community and across the world. Watershed teachers participate in Traverse each year as the capstone of their professional year. Traverse has been featured in Boulder's Daily Camera newspaper as turning "Boulder into a classroom for teachers." Participants describe it as "Mind-blowing, life-altering, energizing." Now entering its fifth year, Traverse Boulder will return in June 2019. 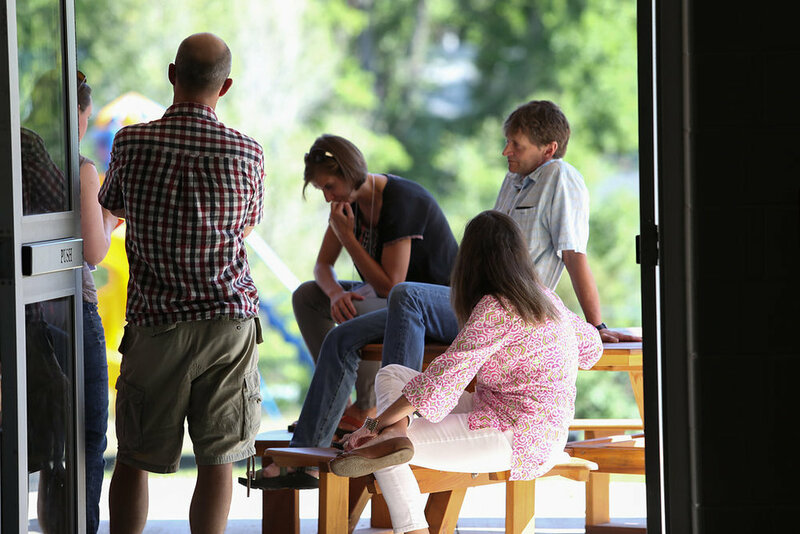 This full-day experience designed for professional educators begins with an overview of the program led by the Head of School at the beginning of the day, leads to a curated schedule of classroom observations, and includes a box lunch discussion with a team of Watershed educators. Materials can be shared, depending on your area of interest, after your visit. Schools interested in scheduling a Visit Day for teams of at least four educators can do so by contacting Curator of Connections, Katy Hilston at katy [at] watershedschool.org. Educator Visit Days are $79 for the general public, but free for alumni of our Traverse experience. Educators looking for a less intensive experience can register for one of our hour-long Monday Information Sessions, which will also include families taking a first look at the school for their child. This free experience, designed for a general audience, includes a tour and time for Q&A with parents and students. In addition to our work in Boulder, Watershed educators present nationally at the NAIS Annual Conference, the ISACS Annual Conference, Leadership+Design Bootcamp, and elsewhere. Interested in bringing a Watershed experience to your school or event? Contact Head of School Tim Breen at tim@watershedschool.org to get the discussion going. As part of Watershed's public mission to advance innovative learning for all students, we offer many Colorado public school educators free or reduced price tickets to Traverse. Educators from Crestview Elementary, Flatirons Elementary, Niwot Elementary, Stober Elementary, and Horizons K-8 are some of the schools that have benefitted from free professional development through this program.